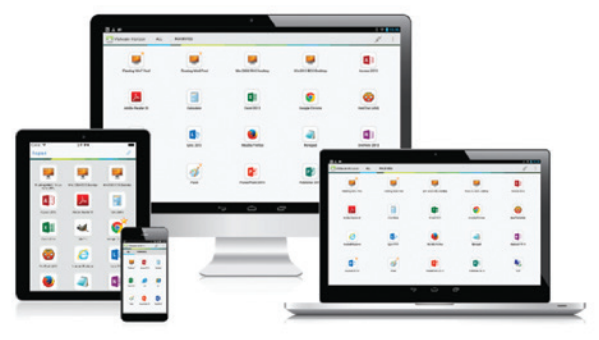 Includes Horizon View Manager, Mirage, vSAN, Identity Manager Standard Edition, Application Remoting, Horizon for Linux, ThinApp, vRealize Operations for Horizon, App Volumes, User Environment Manager, vSphere Desktop, and vCenter Server Desktop for 10 concurrent connections. 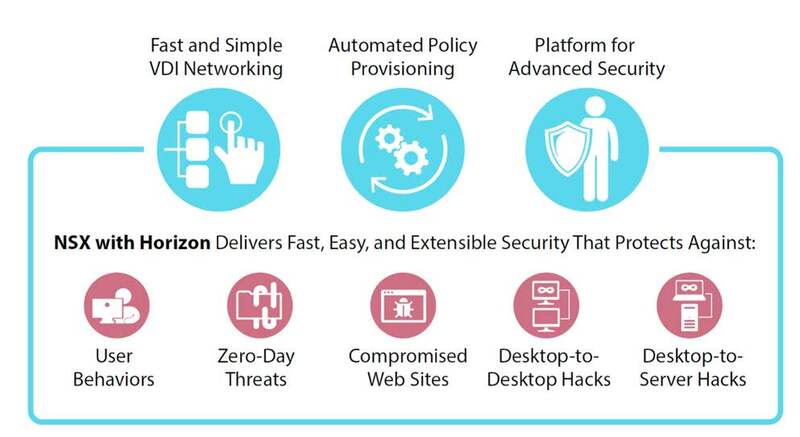 Includes Horizon View Manager, Mirage, vSAN, Identity Manager Standard Edition, Application Remoting, Horizon for Linux, ThinApp, vRealize Operations for Horizon, App Volumes, User Environment Manager, vSphere Desktop, and vCenter Server Desktop for 100 concurrent connections. 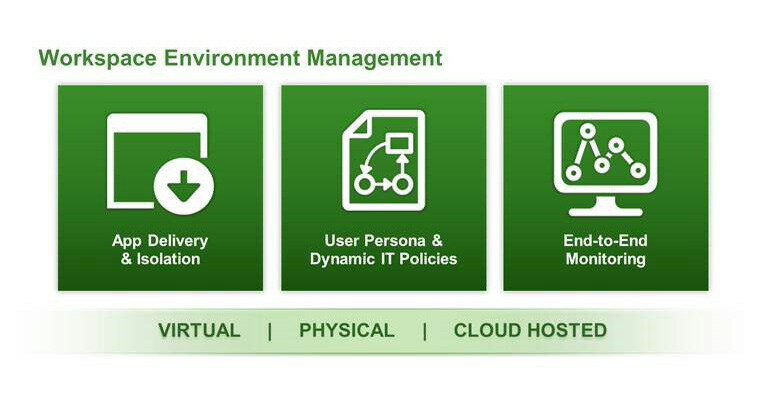 Includes Horizon View Manager, Mirage, vSAN, Identity Manager Standard Edition, Application Remoting, Horizon for Linux, ThinApp, vRealize Operations for Horizon, App Volumes, User Environment Manager, vSphere Desktop, and vCenter Server Desktop for 10 Named Users. 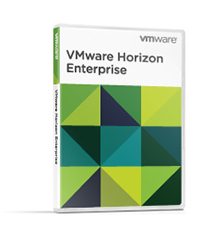 Includes Horizon View Manager, Mirage, vSAN, Identity Manager Standard Edition, Application Remoting, Horizon for Linux, ThinApp, vRealize Operations for Horizon, App Volumes, User Environment Manager, vSphere Desktop, and vCenter Server Desktop for 100 Named Users. 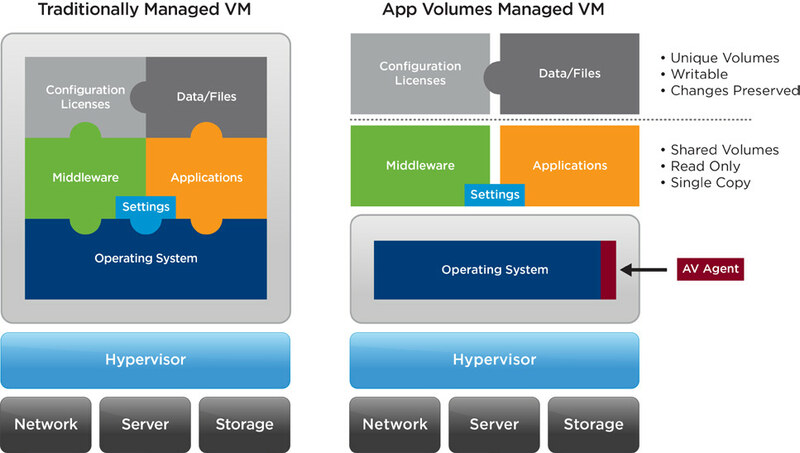 VMware Horizon Horizon Enterprise delivers desktops and applications with closed-loop management and automation.